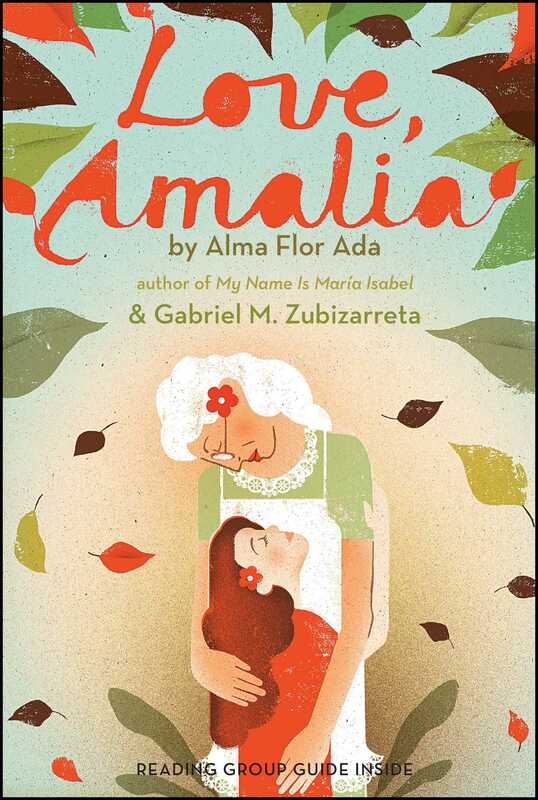 Amalia deals with loss while learning about love and her cultural heritage in this tender tale from acclaimed authors Alma Flor Ada and Gabriel M. Zubizarreta. Amalia’s best friend Martha is moving away, and Amalia is feeling sad and angry. And yet, even when life seems unfair, the loving, wise words of Amalia’s abuelita have a way of making everything a little bit brighter. Amalia finds great comfort in times shared with her grandmother: cooking, listening to stories and music, learning, and looking through her treasured box of family cards. From leading voices in Hispanic literature, this thoughtful and touching depiction of one girl’s transition through loss and love is available in both English and Spanish. 1. As the novel opens, Amalia’s abuelita tells her, “You are too quiet, hijita. Tell me what’s bothering you." Consider her grandmother’s ability to detect Amalia’s unhappiness: What can be inferred about their relationship through this interaction? 4. Abuelita tells Amalia, “I know how hard it is when someone you love goes away. One moment you are angry, then you become sad, and then it seems so unbelievable you almost erase it. Then when you realize it is true, the anger and sadness come back all over again, sometimes even more painfully than before." Though she is trying to help Amalia deal with the move of her best friend, in what ways do her grandmother’s words foreshadow the profound loss that Amalia will have to experience? Have you ever had a similar experience where you lost someone with whom you were particularly close? If so, what advice would you give someone dealing with a similar loss? 8. 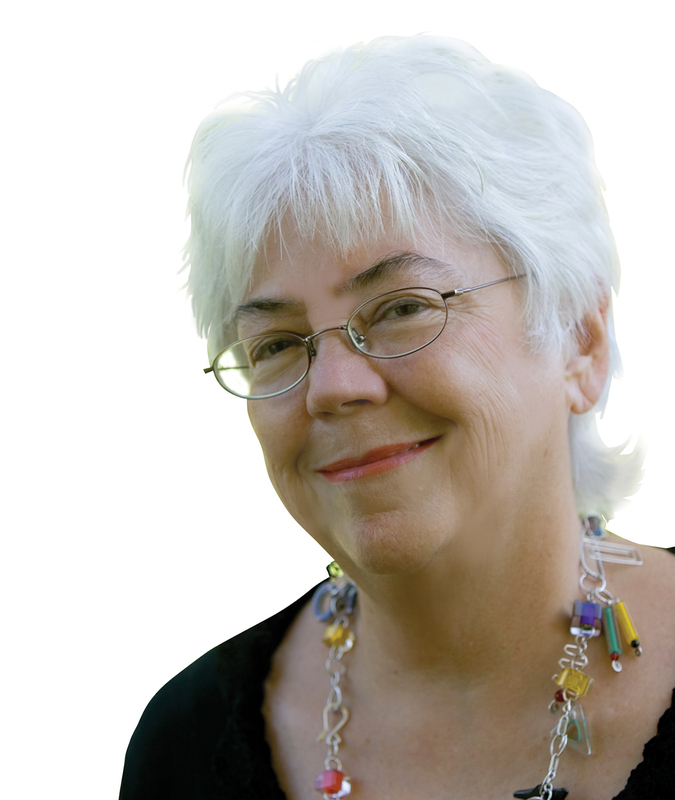 How does Martha’s move and Abuelita's death profoundly impact and change Amalia's life? 4. Consider the variety of settings for Love, Amalia: Why is each of these places important to Amalia's development? Using the descriptions provided in the book, illustrate the places you believe to be most important to her story. In addition to the illustrations, include a short explanation of the significance of each, and why you believe it is important.